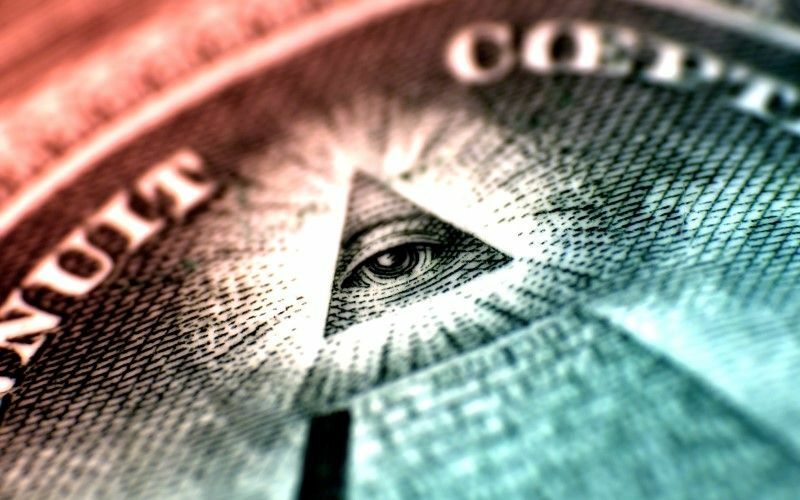 A detailed and complete 6000 year history of the New World Order and the Illuminati. Includes the history of the Secret Societies, Ancient Beliefs and the Matrix of A detailed and complete 6000 year history of the New World Order and the Illuminati. Includes the history of the Secret Societies, Ancient Beliefs and the Matrix of Control that has shaped human history for thousands of years. Also includes for the first time, a documented history of the true birth of the Illuminati and finally, its effect on the world today.